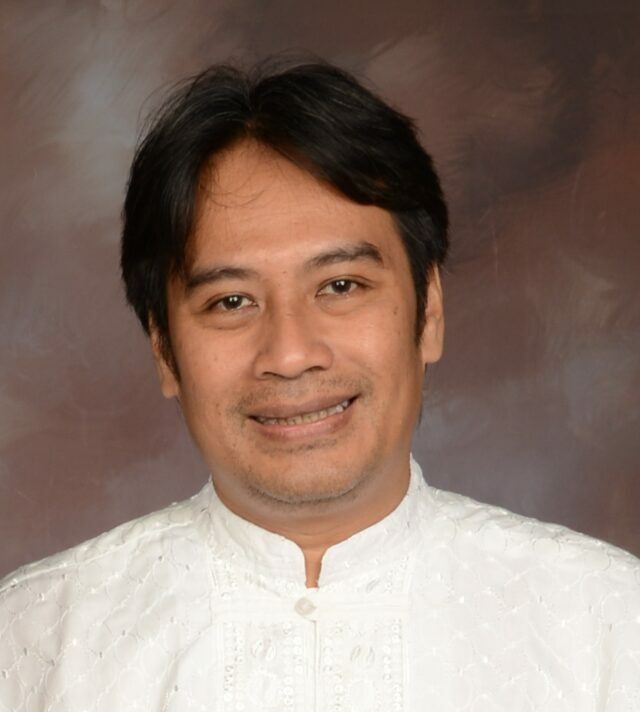 Vidayana started his career in 1998 as a Quality System and Administration staff at PT Cipta Piranti Teknik which produced automotive wiring harness. PT Cipta Pirnati Teknik was subsidiaries of PT Toyota Astra Motor. His Job was dealing with ISO 9000 to document and maintaining company’s quality system. Before he moved to South Australia in 2005, He had experience working in several different industries such as radio station, finance, retail and manufacture. In Australia he worked as Production Floor Assistance at Lobethal Abattoir Pty Ltd. His job was to prepare production equipment and helping the production supervisor to make sure that Health and safety procedure were applied during production time. He also had experience in teaching at several universities since 2008. He used to teach industrial Metrology & statistic and Maintenance management in School of Engineering at Darma Persada Univeristy. In Gunadarma University he used to teach Industrial Marketing for business students. His last position before joining Binus University was as business development manager at CV Varindo Megatek which is a chemical construction company. He was responsible to build market position, developing and defining business relationship, and to explore new business opportunity.